Every morning at 9 a.m., Cassidy Najarian wakes up to her blaring alarm. She rolls over in her twin-sized dorm bed to check her phone—first her texts, then Instagram, Snapchat, and the news. One morning, she reads a notification from CNN that says there has been a shooting in Dallas, her college town. It was a bleak start to the day. When Najarian arrives to her first class of the day, the professor asks if anyone had heard the news of the shooting that morning. Najarian replied yes, but only along with a few others in the room. The rest were silent. 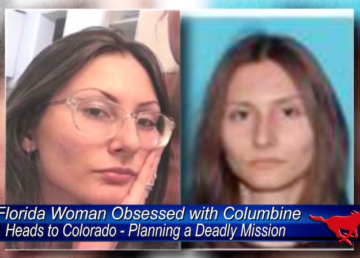 As Najarian peeks over at the laptop next to her, she notices that the student is searching the internet for the story on the shooting. Had no one read the news that morning? 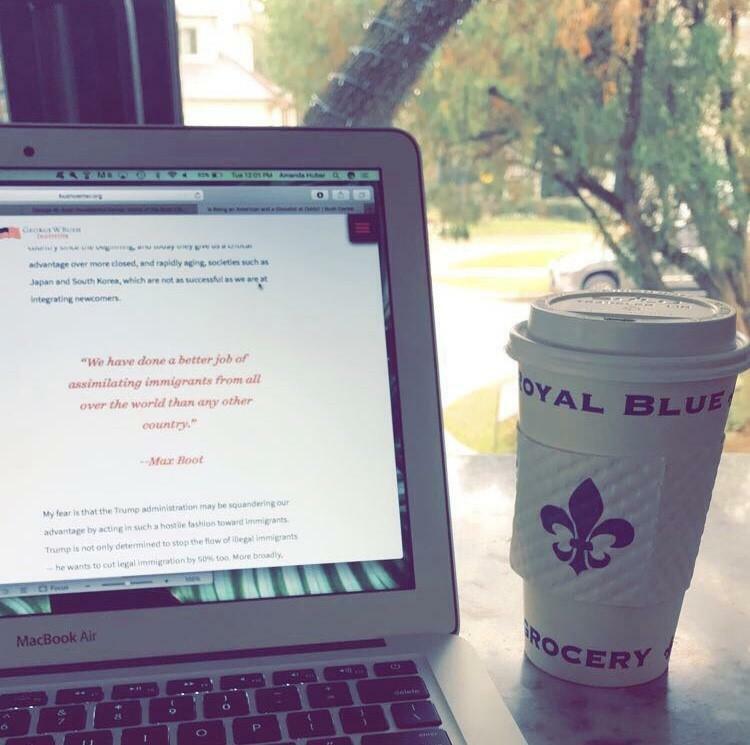 As a journalism student at SMU, Najarian feels it is her obligation to keep up with what is happening in the world around her. However, this is not the case for every student. Celine Horner, a sophomore psychology major at SMU, is not as engaged. She admits she is not subscribed to any online newspapers and skims the news about once a week. Millennials are aware of their lack of engagement in the news, but not much is being done to change it. Over the last 30 years, our nation has evolved immensely on all levels of the spectrum—from technology, to social movements, to politics, to fashion. However, one aspect in particular has been at the forefront of political conversation in recent years, and that is political engagement and participation among millennials. Millennials include anyone who was born between 1981 and 1996, according to the Pew Research Center. When “millennials are” is typed into Google, autocomplete suggests three endings to the sentence: “lazy, entitled, screwed.” How the public perceives this generation is no secret. On the other hand, looking at millennials from another angle portrays them as quite the opposite. When the 9/11 attacks took place, millennials were between the ages of 5 and 20, making many of them mature enough to understand the historical significance of the event. During the 2008 presidential election, millennials were between the ages of 12 and 27, giving much of America’s youth the voice it needed to elect its first black president—and they took advantage of that voice. According to an article by the Huffington Post, millennials “realigned American politics” that year by preferring Barack Obama over John McCain by more than a 2:1 margin. The Center for Information and Research on Civic Learning and Engagement (CIRCLE) states that an estimated 24 million “young people” voted in the 2016 election—which is over one million more than the 2008 election—dismissing the stereotype that millennials never vote. The question arises: Is there strong political engagement among millennials, if any at all? In spite of stereotypes, studies indicate the answer might be yes. However, the millennial population is America’s largest at over 75 million, making the 24 million that voted in 2016 a less significant number when looking at the big picture. And so, the stereotype remains. Francesca Bishop, Professor of Communication Studies and Director of Forensics at El Camino College in Southern California, sees this stereotype in action. She has been teaching millennials since 2000. The situation Bishop describes is seen not just in Southern California, but in many cities across the nation—Dallas being one of them. Belo Distinguished Chair in Journalism at SMU, Tony Pederson, explains that there is no question that many of his students read some news daily and have news emails sent to them, which is better than nothing. 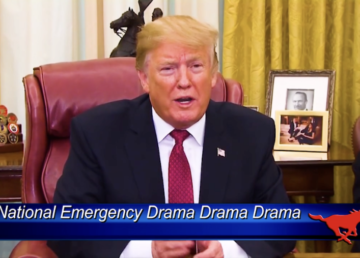 “The truth is, and I know this, very few of them actually sit down and spend 15 or 20 minutes going over the day’s news,” Pederson said. This truth prevails, as shown in the data, even though Pederson stresses to his students every day the importance of reading the news. Millennials are told to engage in and subscribe to news sources (whether reliable or not), but seldom actually read them. “If you look at the overall effects of the digital age, it’s easy to understand how we’ve gotten to this point,” Pederson said. Several days after the Dallas shooting, Najarian is walking home from class. Her phone buzzes—it’s a news notification announcing the funeral of a Dallas police officer who was killed in the shooting. She looks up from her phone—life is proceeding around her. She walks over to a nearby bench, sits down, and reads the full article on the officer. “At the end of the day, keeping up with the news helps me make sense of the world around me,” Najarian said. 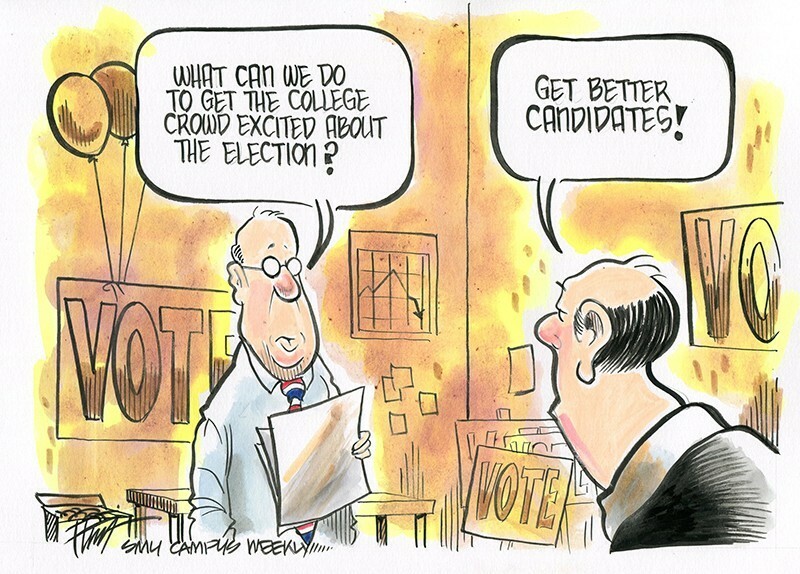 This week’s cartoon: How can political parties get students more excited?